Poultry consume about half of the soybean meal followed by swine, beef, dairy, companion animals, aquaculture and miscellaneous uses. 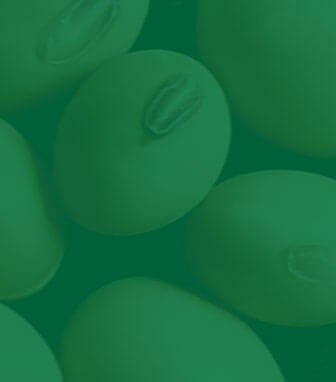 The poultry market for soybean meal is critical to the health and well-being of the U.S. soybean farmer. WattAgNet recently published FAO statistics on the top ten countries consuming chicken (meat). World per capita chicken consumption is interesting and expected to grow, especially in developing countries. This is especially good news for soybean farmers supplying the soybean needed to produce the dominant protein ingredient for poultry feeds. Reference: Clements, Mark. 2019. Where is per capita poultry meat consumption highest? WattAgNet.com. February 6, 2019.